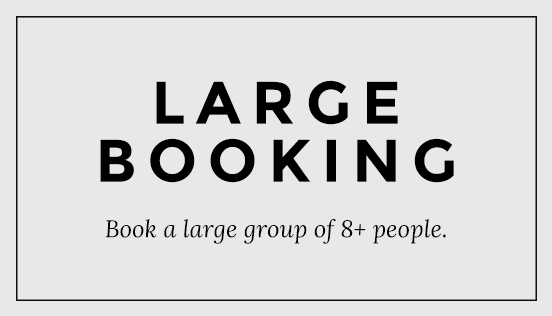 Centrally located across from East Putney Tube station and a stones throw from Putney Station, EPT has a variety of spaces to book for you and your friends. 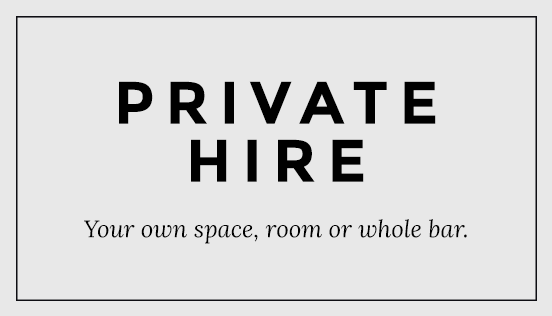 Whether it is a table for dining, a buzzing bar space or private hire for all of your friends we can accommodate your needs. 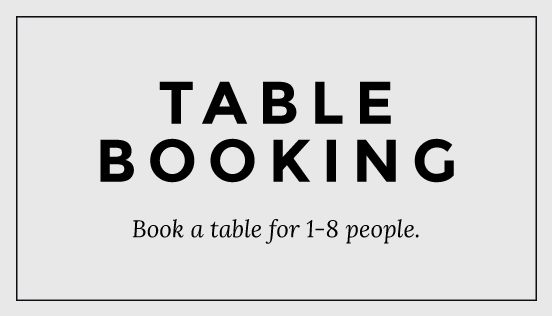 Get in touch to see how we can make your event a night to remember.